If you are unable to access your phone and/or have forgot password to LG Stylo 3, hard resetting might be your only option. In order to Hard Reset , follow the instructions below. Remember there is no going back and your LG Stylo 3 will reset back to default factory settings. 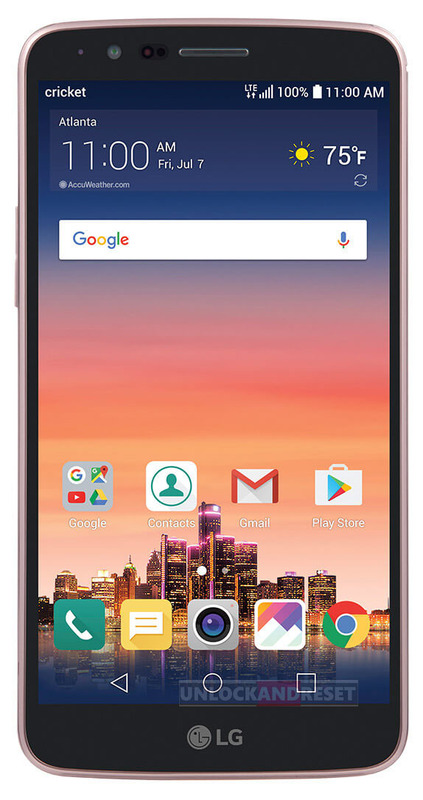 LG Stylo 3 is now hard reset and back to default factory settings. The phone is now ready to be passed on to a new owner.